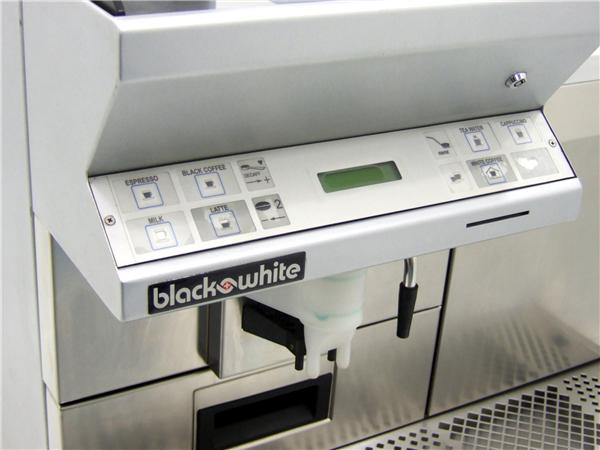 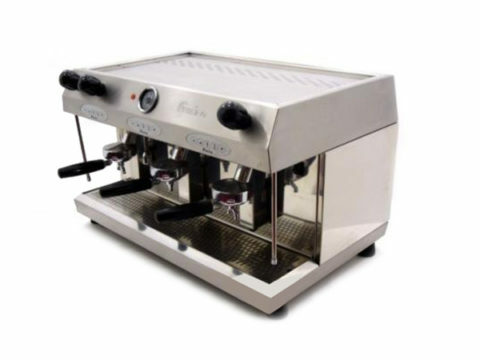 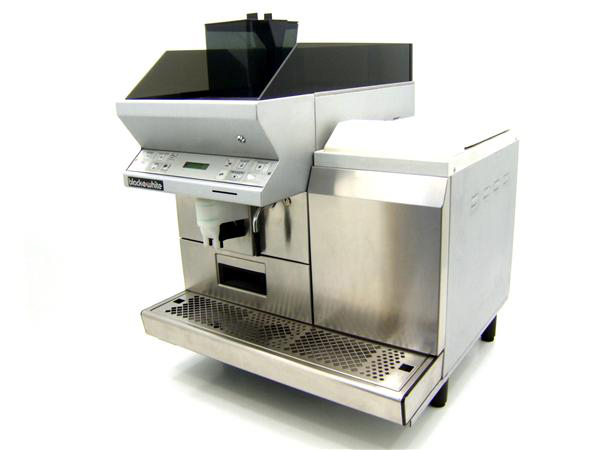 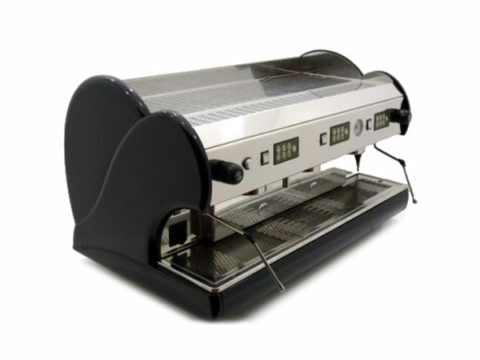 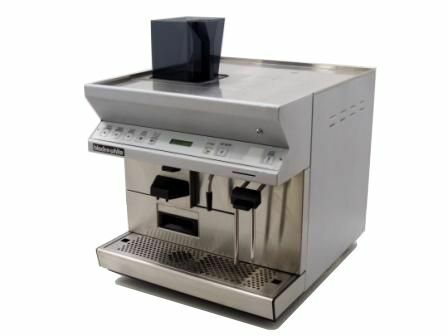 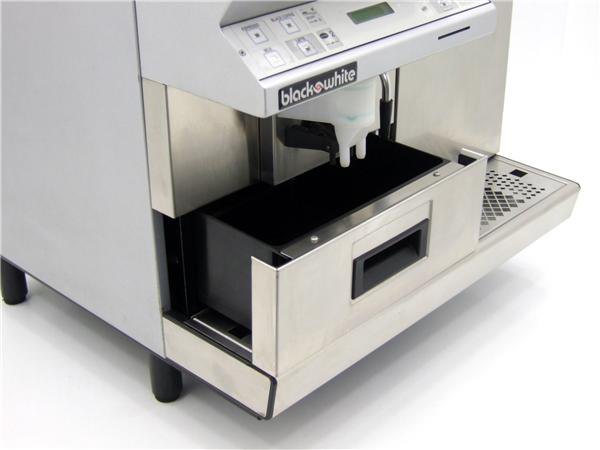 This Black & White coffee machine is a must for any busy restaurant, cafe, coffee bar etc as it is so simple to use due to the inbuilt grinder and fridge. 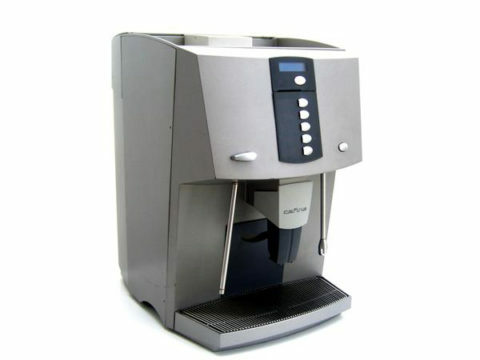 Just one press of the button for the perfect cup of coffee. 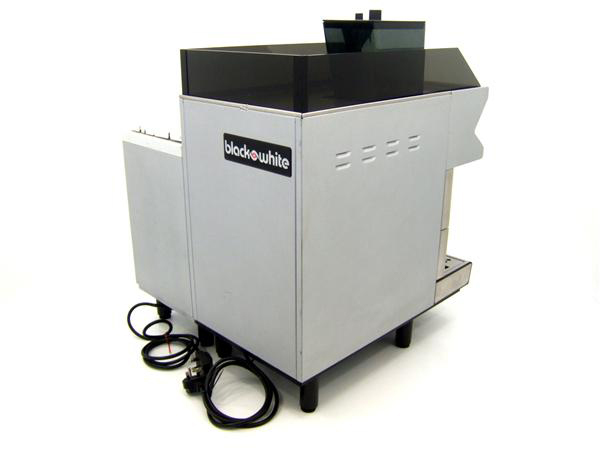 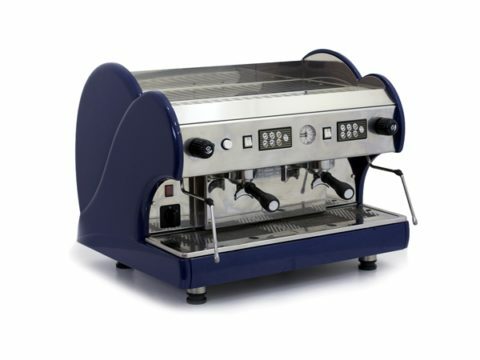 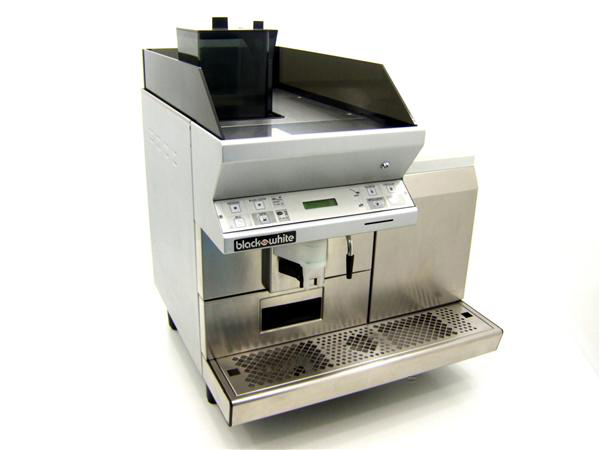 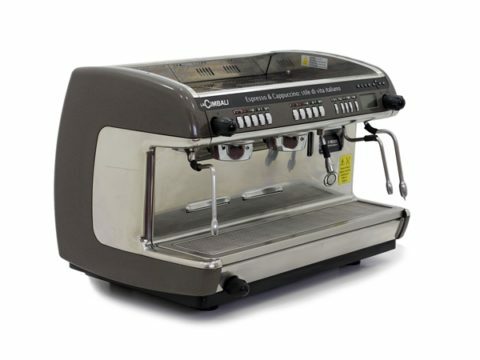 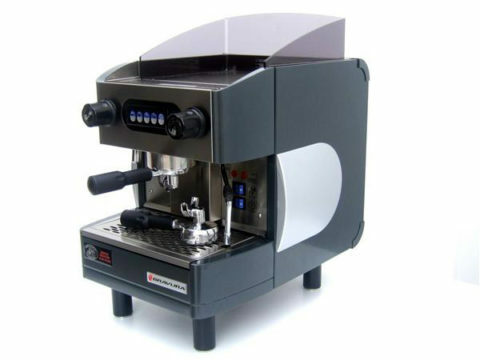 This machine will produce 500+ cups per day making it ideal for the busy restaurant, coffee bar etc.